"WOW! You nailed it. Reminds me of harvesting my homegrown hops last fall." "Breathe in that dank, piney smell from anywhere - no beer required." The essence of hops, used to add aroma and flavor to beer, has been infused into HopNose™ air fresheners. 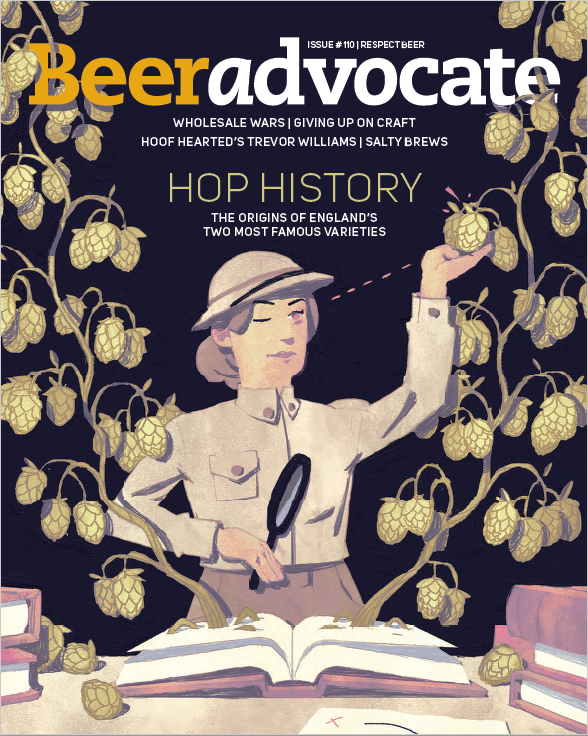 Perfect for hops, homebrew, and craft beer enthusias﻿ts. Steep your car, home, or brewery in HopN﻿ose™ t﻿oday! Smells great, fantastic gift, and FREE​ shipping for US orders! Get one free! 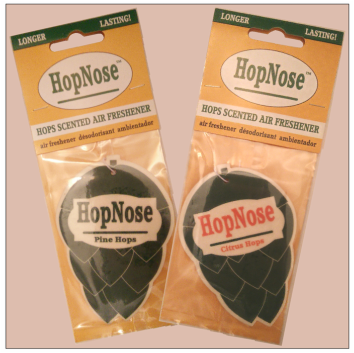 Six HopNose™ hops air fresheners for the price of five! Want to see different HopNose™ scents? Get updates on our products? Take our survey below! What is your favorite type of hops aroma?